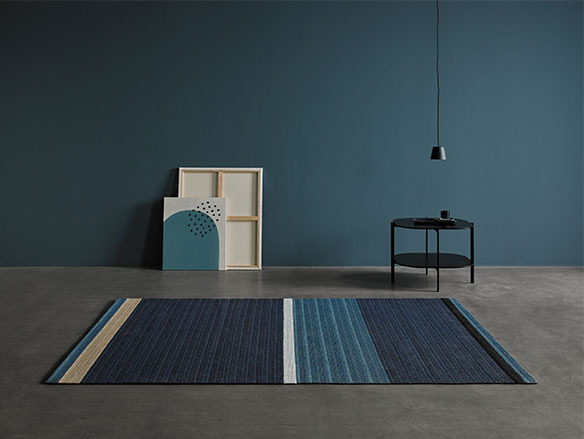 Circus opens the door to imagination with its endless color combinations. 100% customizable. 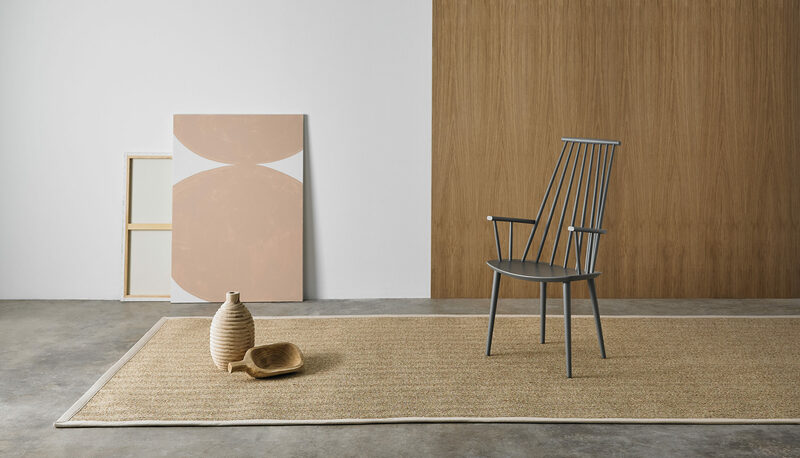 This collection is perfect for custom projects. 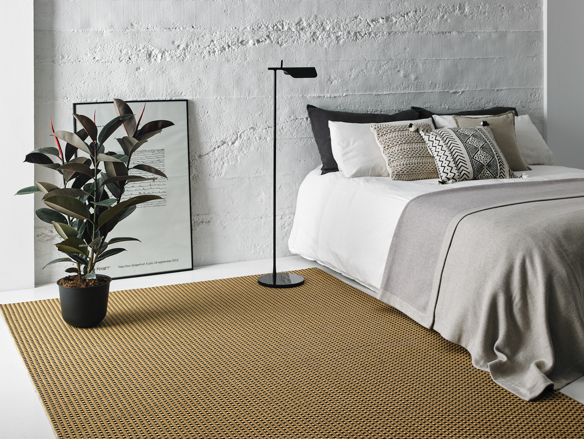 Inspired by the Balearic islands, its colors and textures take us to an indoor natural paradise. 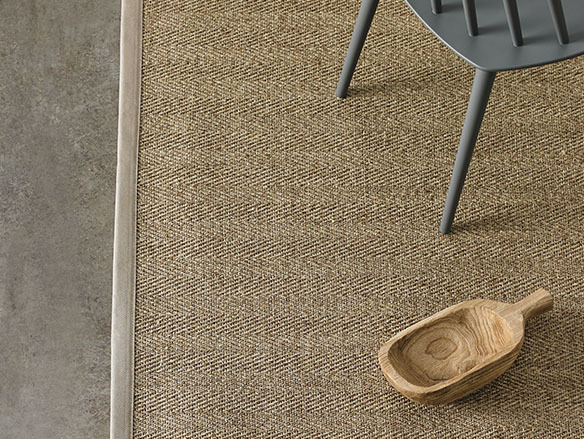 Made in high quality natural sisal. 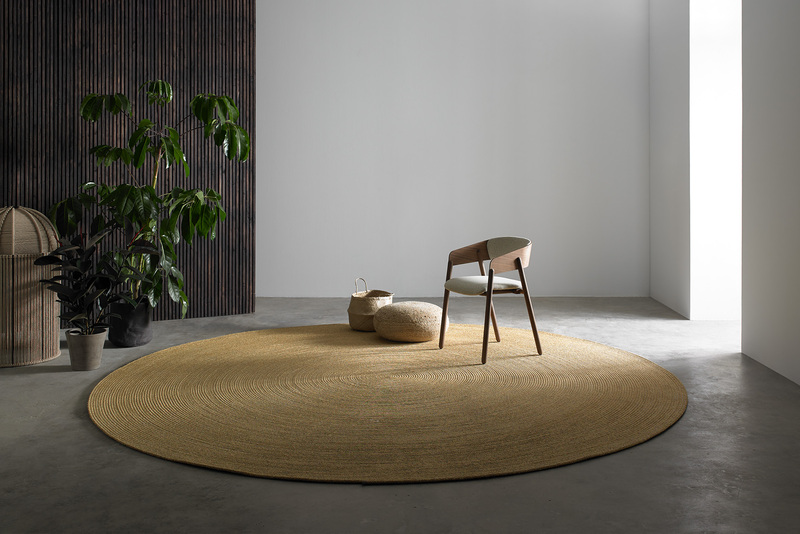 The tatami collection evokes Japanese interiors with natural materials and eye on details. 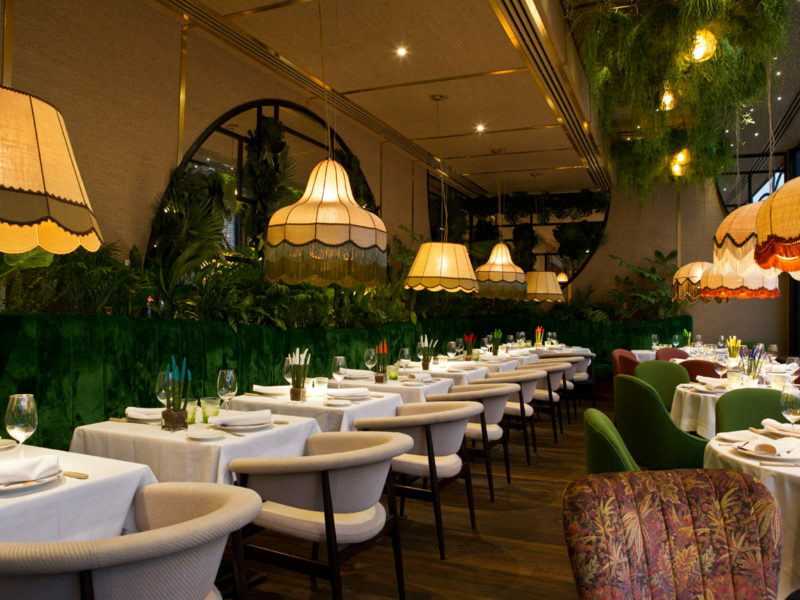 Our Sisal fabrics applied as a wall covering in the Amazonico Restaurant a project of interior designer Lazaro Rosa Violán. 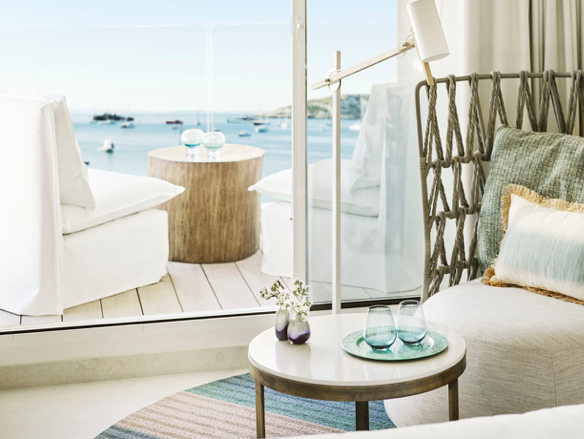 Circus rugs in mediterranean tones for the Nobu hotel in ibiza. 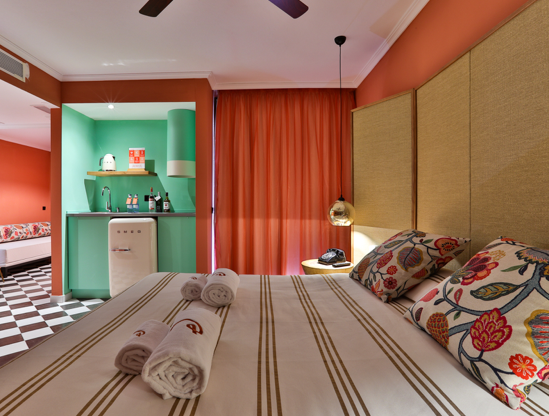 Nature sense A-556 it is applied by Il Mio Design in the Cubanito hotel in Ibiza that rescues the Little Havana style of Miami at 50's.